Bolton News reporter seizes the moment. Marc Iles, chief football writer at The Bolton News, provided racing-style commentary to stewards conducting a security search at Reading’s stadium. 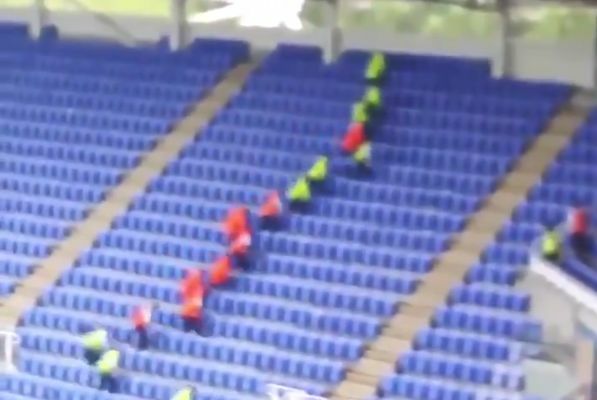 Staff at the Madejski Stadium proceeded at different paces as they scoured rows of seats in the stands, with Iles presenting it as a race. Bolton emerged as 1-0 winners on the day thanks to Yanic Wildschut’s goal early in the second half.